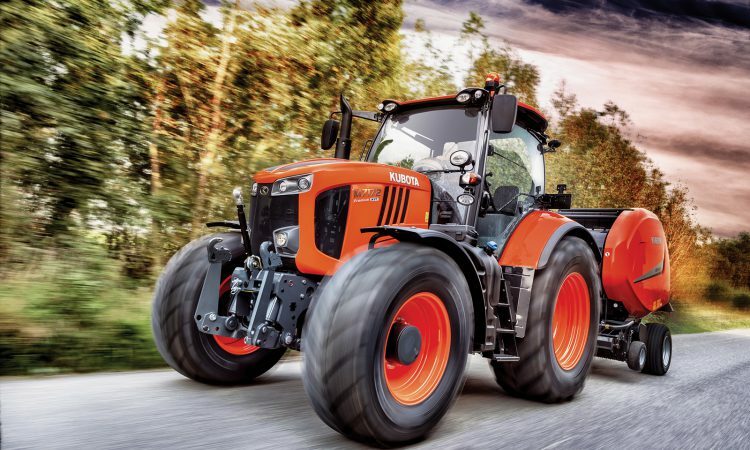 Kubota, with its continued commitment and investment in becoming a major global brand in the agricultural market, has stepped up again with the launch of its flagship M7002 Series. The tractor and machinery manufacturer is gaining significant traction in the industry, based on its commitment to bring high performance and innovative solutions to the market that add value to farm operations. Kubota’s M7002 Series is designed to do exactly that. 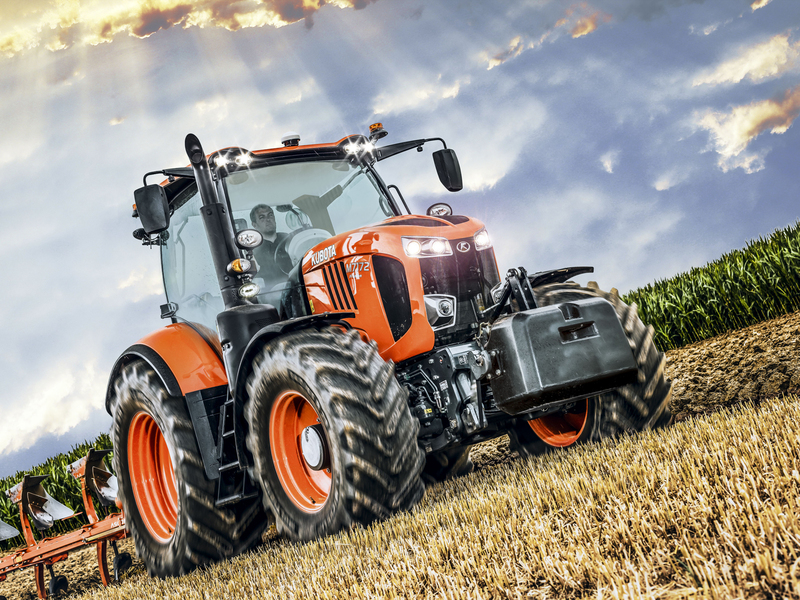 An evolution in its agricultural range, this next-generation tractor offers farmers and contractors increased efficiency, power and lower fuel consumption for greater sustainable performance. The M7002 Series is also the first in the Kubota range to meet certification for the EU Stage V engine emissions regulations, which come into force in 2019. Available in 130hp, 150hp and 170hp models, the M7002 line-up has a range of improved features for easier operation, including better customisation options and manoeuverability. The main innovation in the M7002 Series is the new six-speed powershift transmission in both the standard and premium models – providing 30F 15R (or 54F 27R gears if equipped with a creeper) available speeds. The new six-speed powershift leads to an improved shifting performance, with two powershift overlaps between each speed to make shifting much smoother and quicker. 600/60R28 tyres for the front axle and 710/60R38 for the rear axle, minimising compaction and maximising traction. Optimised Autosteer, giving it a new “nudge” function, which enables the driver to see the distance from the set route in centimetres. Inside the cab, significant improvements have been made to maximise comfort and the driving experience. Finally, a number of intelligent advancements have also been made. Better customisation options, based on the standard model, which means it is possible to fit electric rear-view mirrors and an internal light for greater visibility. 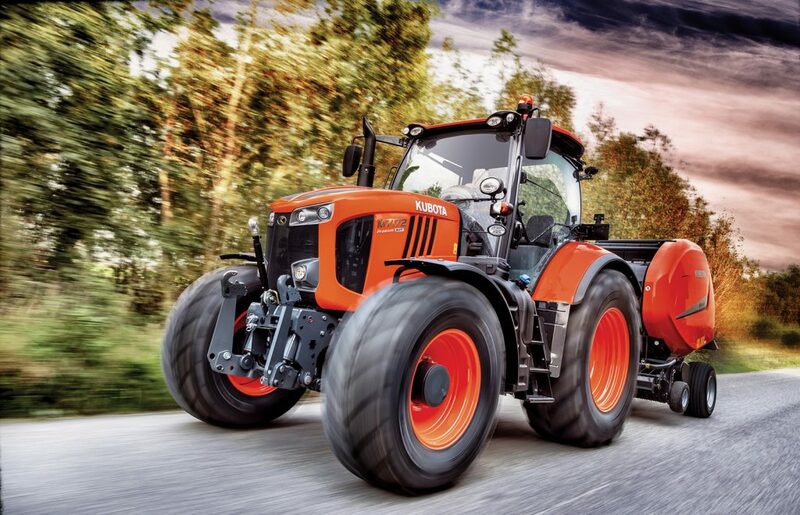 Rob Edwards, business development manager for Kubota UK’s Agriculture Division, said: “The target for Kubota is to achieve 10% share of the agricultural tractor market by the end of 2019. 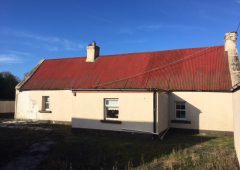 The investment we are making in bringing newer and more innovative solutions to the market, supported by a first-class service offering, highlights our commitment and dedication to achieve this. “The M7002 Series is our next generation of tractor and we are delighted to be launching it to the market. For more information on Kubota and its extensive range of solutions, visit: www.kubota.co.uk; or call: 0044-1844-268000.